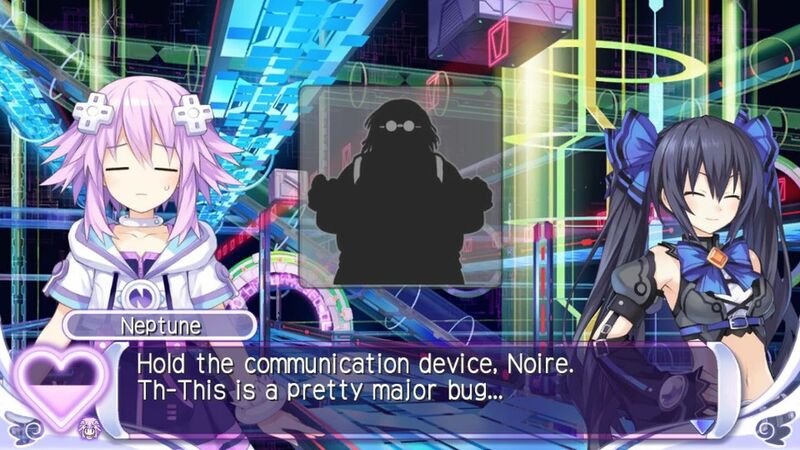 Something has appeared and is shaking the very foundation of Gamindustri! 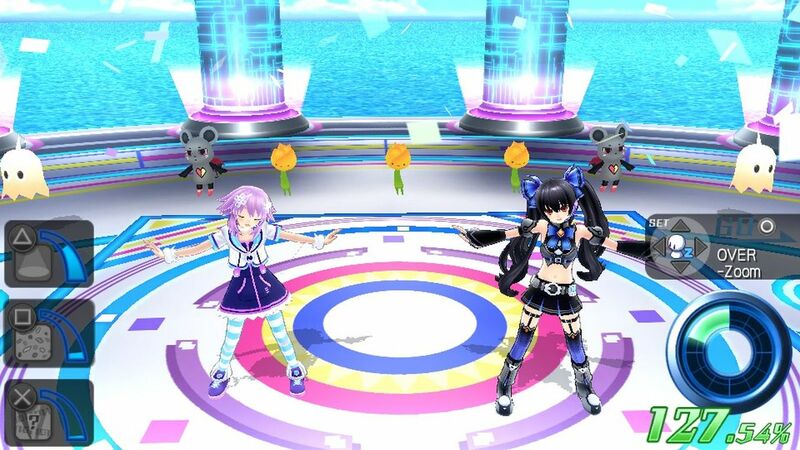 The world is more and more enamored with pop idols, and this growing interest has caused the source of Neptune&apos;s and her friends&apos; powers—known as Shares—to vanish. 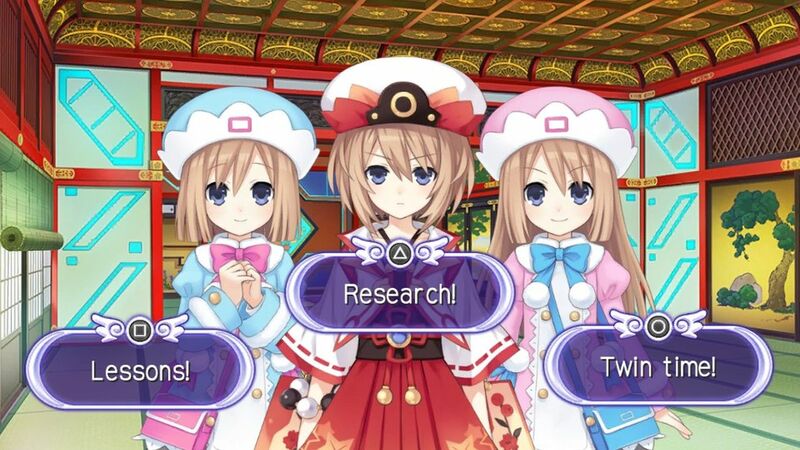 Will they find a solution to win back the hearts of Gamindustri&apos;s inhabitants, or are they doomed to obscurity forevermore!? 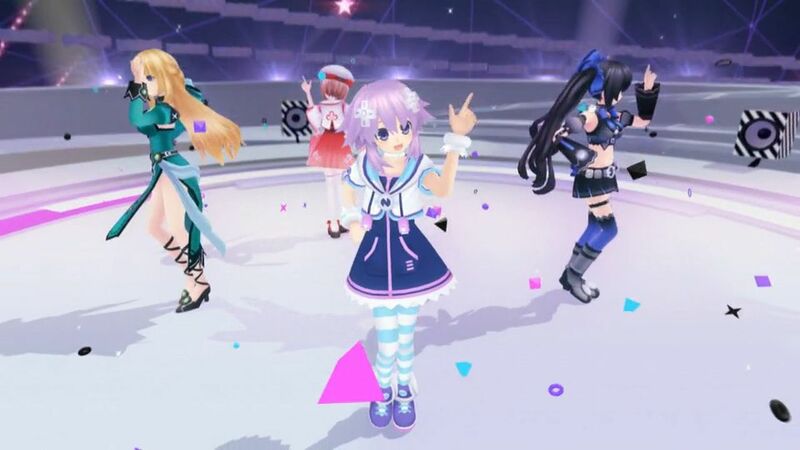 Neptune and her friends decide to summon a talented idol producer (you). 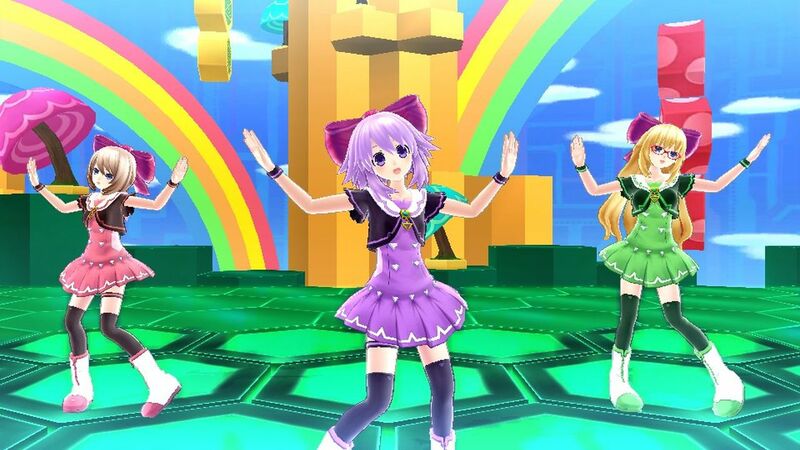 Train them to become successful idols by taking them to PR events, raising their stats, and spending time with the idol of your choosing. 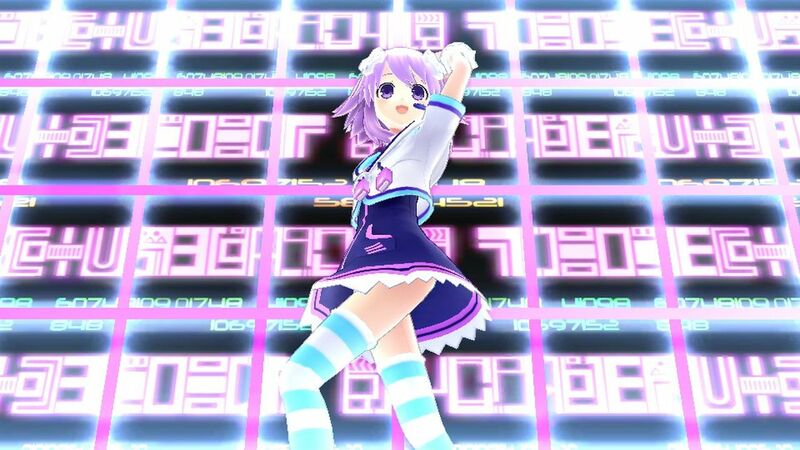 But most importantly, put on some smashing concerts and use well-timed stage directions and camerawork to throw the crowd into a frenzy! 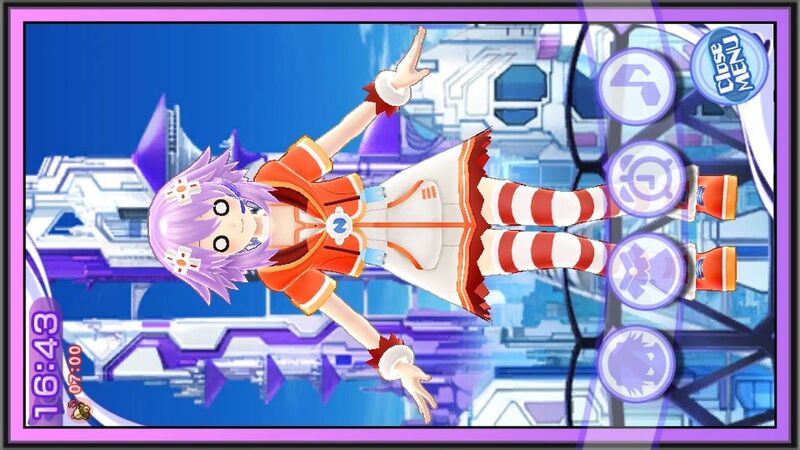 ©2014 IDEA FACTORY / COMPILE HEART / TAMSOFT All Rights Reserved. 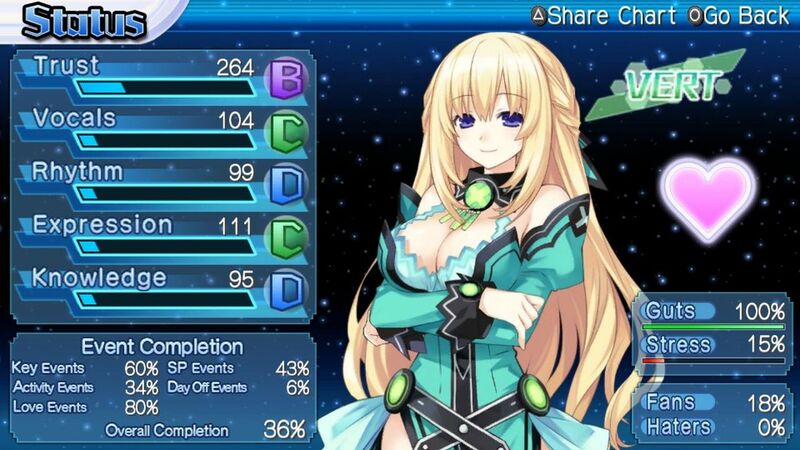 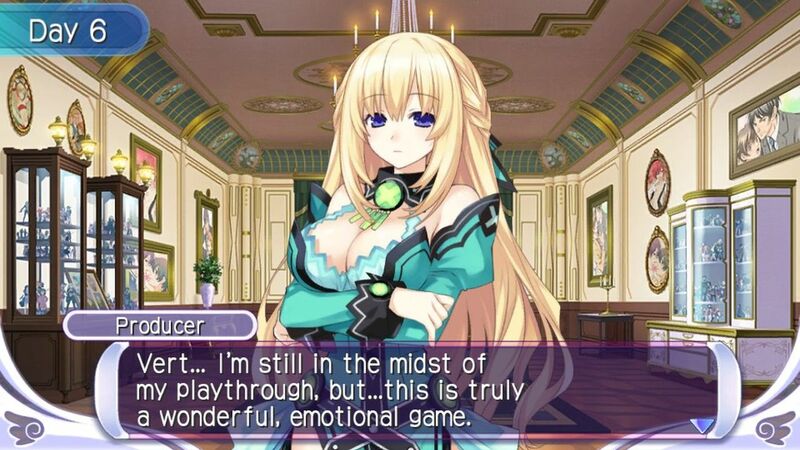 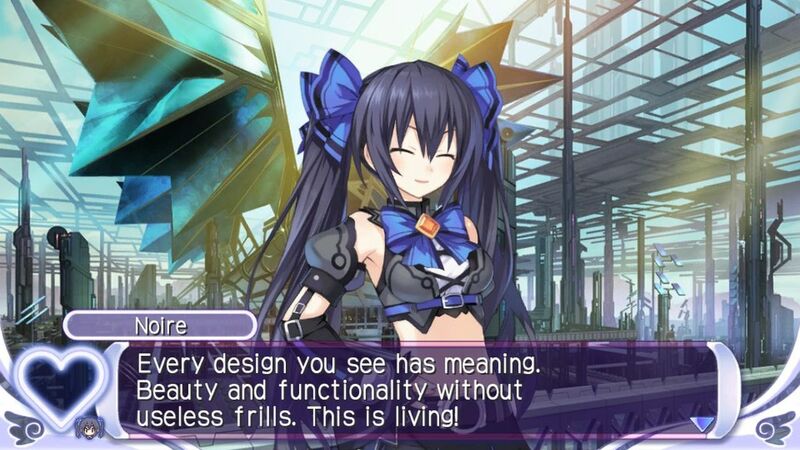 Hyperdimension Neptunia is a trademark of IDEA FACTORY.